The Britain’s Got Talent final was on TV last night (if you didn’t know that, where on earth have you been?! ), and what a magnificent show it was. The finalists were spectacular – dancing, magic, death stunts, comedy, animals, music, madness – and the night was definitely a good one. I mean, the 10 year celebration that Ashley Banjo set up? In-cred-i-ble. Everyone is entitled to their opinion, and if you wanted someone else to win, that is okay. If you’re disappointed it wasn’t the dog, or the dancing storm troopers, or whoever else, that is okay. Even if you didn’t particularly like the winner’s act because it wasn’t your sort of thing, that is okay. Making nasty and unnecessary comments about who did win instead, however, is not okay. I love magic. I think it’s just brilliant, and so incredibly exciting, especially when you see it live. I saw an incredible act at Benidorm Palace last year, and it reminded my how much I love it. When we were young, me and my brother used to try our best to do magic tricks and recorded ourselves as if we were gonna be famous one day. 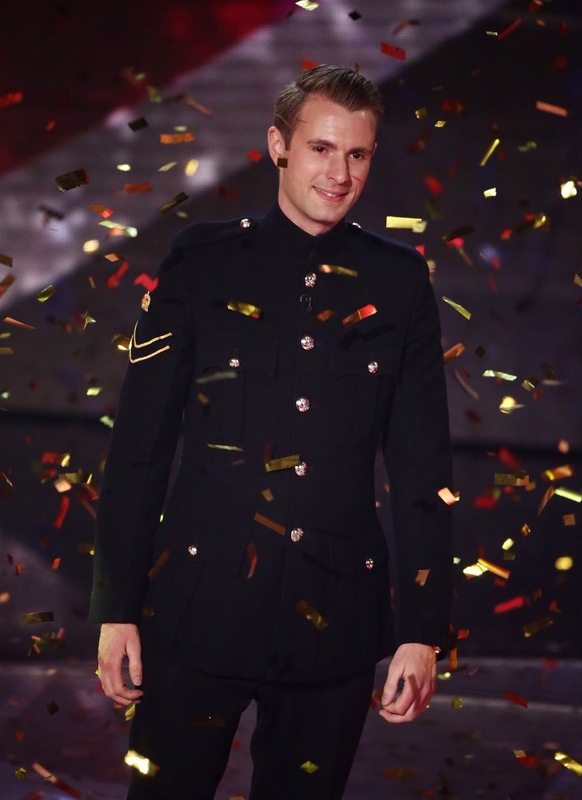 Granted, it wasn’t to be for us, but imagine my excitement when a magician finally won Britain’s Got Talent! Yep, Richard Jones stole the crown last night after a simple, yet wonderful, magic act, all told with a story. And thus, the trolls emerge from their little corners of the Internet to try and put a downer on his triumph. You’ve probably seen it in news articles or tweets by now. People moaning that both his tricks in the audition and semi-final had been seen before, thus making him a “fraud”. And then an incident where someone freeze framed his trick on This Morning and noticed the writing on the card was slightly different. And then saying his final trick was too “boring” to be deemed a winning act. No, no, no, no, no. Firstly, why can’t two magicians from different parts of the world, or different times, do the same trick? He didn’t see a trick and just think, “yeah, I’ll do that”. He took the time to learn it, practise it, perfect it. There would be no magicians in this day and age if they couldn’t learn and be inspired by other people’s acts. C’mon, how many magicians have you seen make someone float, or stick swords through a box, or split someone in half? Hell, Penn and Teller created a full (and very successful) TV series completely based around the idea of guessing where magicians got the inspiration for their tricks from. If using other magicians’ methods was so deeply frowned upon, why would they bother? No one makes silly “fraud” comments about other acts. Secondly, magic is not made to be paused, and slowed down, and scrutinised. (Unless, of course, you are trying your hardest to learn how to do it for yourself – go you!) You do realise this guy is not actually magic, right? His talent is his artistry, his slight of hand, his knowledge. His talent is the illusion of magic. The same happened with Jamie Raven last year, and man, that annoyed me too. And as for thinking last nights act was boring? Well, that’s your opinion and I’m not here to tell you to change it, but I loved it. The storytelling was beautiful. The trick was relatively simple, yes, but it was presented perfectly. And what’s a magician without his ability to present as well? Other magicians could have come and done what he did in a matter of seconds, but they wouldn’t have captivated the audience like he did. 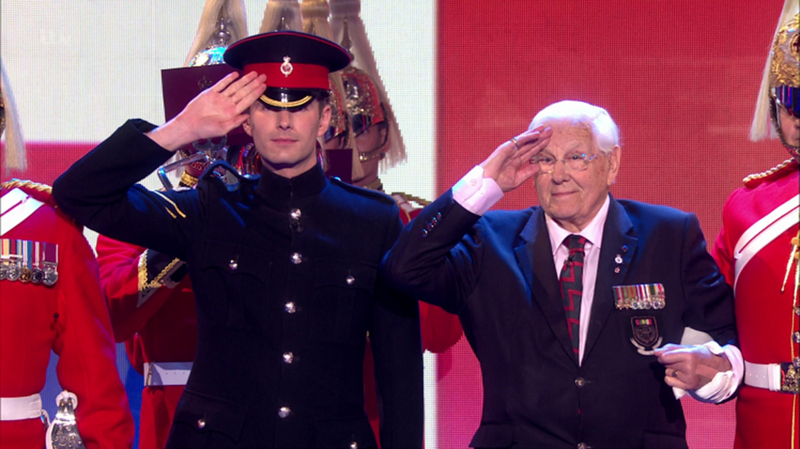 And the whole thing made me feel proud to be British (as did the amazing 10 years of BGT act – so good). That concludes my rants for the day. Obviously, I couldn’t quite fit that all in a tweet. And again, these are my opinions, and it’s okay to not agree and not have wanted him to win. Trying to tarnish his talent and success, however, is not. 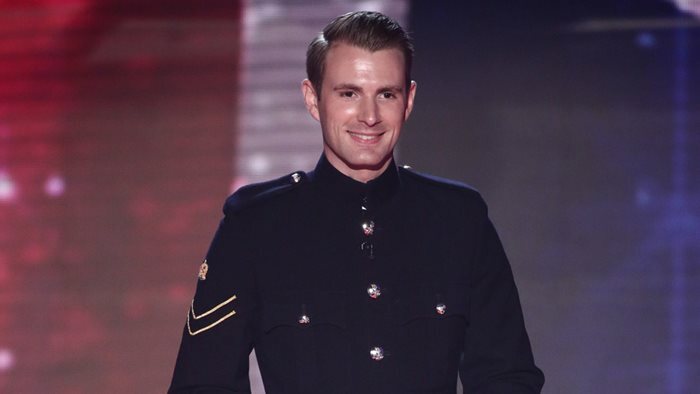 Did you watch BGT last night? Who did you want to win?